When it comes to cranes, it can be tough to find one powerful enough to get the job done without it being overkill. 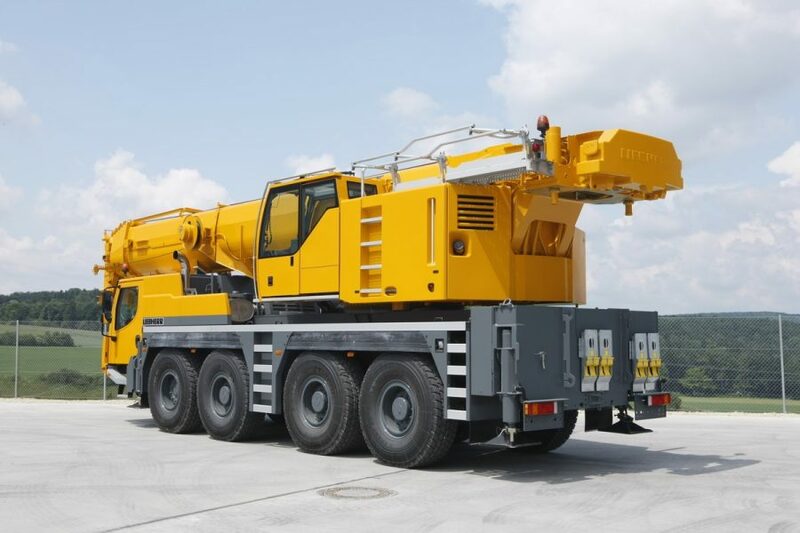 You don’t have to worry about that with our 120-ton Liebherr crane. Astro Crane has a range of different cranes to fit everybody’s needs, and this smaller model still features a 171′ main boom, 23′ boom extension, 62′ swingaway jib max and a max tip height of 265′ for great versatility.